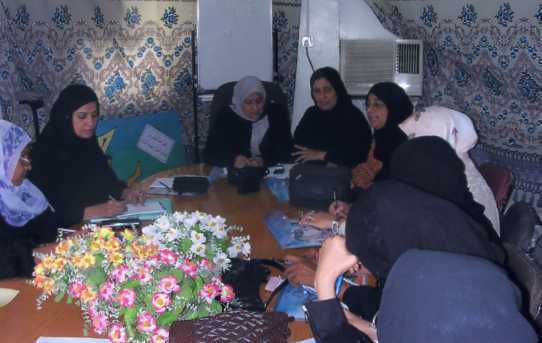 AIDEROOS Women Development Center is located in Yemen and is dedicated to the education of women. The SHARE Institute funded AIDEROOS with a mini-grant to educate people in Yemen about female genital mutilation, FGM. This project successfully provides parents with information about the negative effects of FGM on the health of women and children.